There is plenty of Manchester United and Liverpool gossip doing the rounds in the papers with the English giants linked with a whole host of star names. 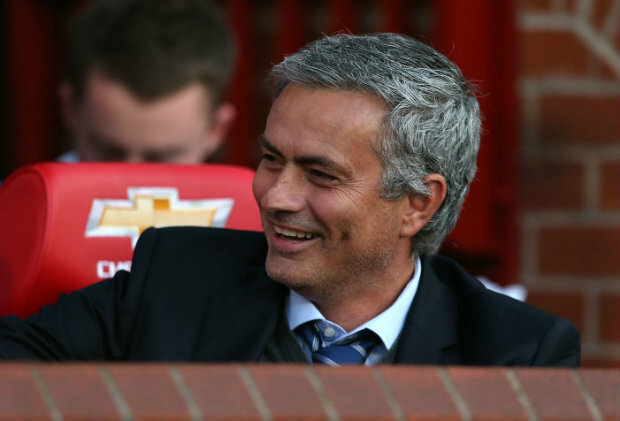 Today, the latest on Mateo Kovacic…. Manchester United and Liverpool are leading the chase to sign Mateo Kovacic after the £71m-rated midfielder told Real Madrid he wants to leave this summer, according to reports via TeamTalk. Kovacic made his name at Dinamo Zagreb after coming through their youth ranks and enhanced his reputation as one of the most exciting young midfielders in Europe when he joined Inter Milan in 2013 before sealing a big-money move to Madrid two years later. The 24-year-old’s time at the Bernabeu hasn’t gone to plan as he’s struggled to hold down a regular first team place and was restricted to just 10 La Liga starts last season with Luka Modric, Casemiro and Toni Kroos all well ahead of him in the pecking order. Understandably, Kovacic has expressed his frustration at his bit-part role and the situation has alerted clubs here in the Premier League with TeamTalk claiming Man Utd and Liverpool are the frontrunners to sign the midfielder this summer. The English duo have been handed a boost as the report cites Diario AS as saying that Kovacic has told team-mates and coach Julen Lopetegui that he wants to leave in search of more regular first team football. However, Madrid aren’t ready to let the Croatian international leave on the cheap as the Spanish publication says the European champions are demanding around £71m for Kovacic and they’d also need to sign a replacement before letting him leave. 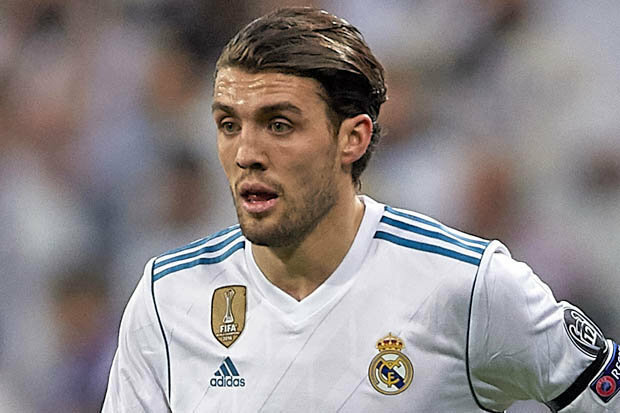 It remains to be seen whether Man Utd or Liverpool will be prepared to meet that asking price but with Kovacic making it clear he wants out of the Bernabeu, they will no doubt hope to drive the price down. Jose Mourinho has expressed his frustration with the clubs lack of activity in the market as Fred is the only significant addition to the United squad so far this summer but there should be plenty of movement during the final days of the window. United could be eyeing Kovacic to give Mourinho more options in the middle of the park and the Croatian star could form an exciting midfield alongside Paul Pogba and Fred if he moves to Old Trafford this summer. However, we can’t discount Liverpool from the race just yet as they’ve shown their willingness to spend big in the transfer market this summer and despite spending around £80m on Naby Keita and Fabinho, Jurgen Klopp could still be on the look out for another midfielder. We’ll have to wait and see how things progress over the coming days but Kovacic would be an excellent signing for United or Liverpool if either club was able to get a deal agreed for his signature.